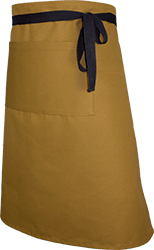 If you’re looking for a durable and hard wearing fabric apron, canvas is a great choice and ideal for bars, restaurants and kitchen staff. 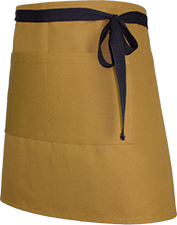 Our standard canvas aprons come a wide range of colours so matching to your corporate colour is easy. 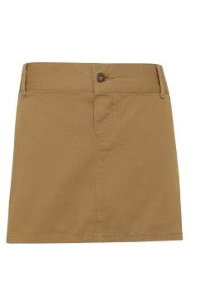 Add an embroidered logo to finish off the look and you’ll have a stylish and functional base for a great staff uniform. 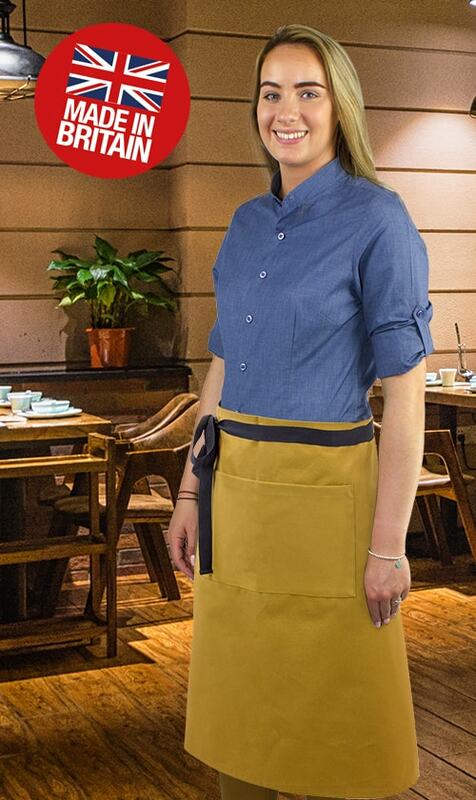 New for this year our chino style aprons are a great addition to our range and are bang on trend with the latest urban style uniform look. If you’re wanting something with a bit more of a luxury feel out premium Duck Cotton Canvas aprons can’t be beaten. All handmade to order you can really feel the quality of this tough fabric. Completely customisable with a selection of halters and ties you can easily achieve that unique look that every business wants. 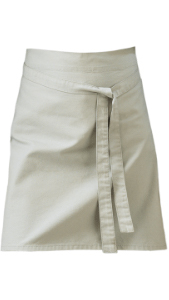 This Apron offers a touch of luxury with 100% cotton canvas giving a soft hand feel. Providing a suitable base for Direct-to-Garment printing. These Aprons are designed with classic ‘Chino’ style accents for a cool and edgey uniform solution for bars and restaurants. More Tightly Woven with a higher thread count than plain canvas, Duck Cotton feels heavy and durable, rightly giving the impression it’s up to any job; compared to your normal fabric apron there really is no comparison.